It was our first anniversary together and the boyfie fluffy aka Larry, whom just came back from his studies in UK, officially graduating. So we had our little celebration in Singapore. 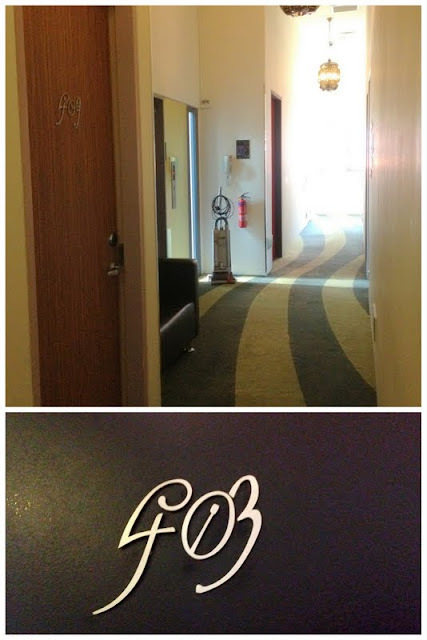 A sweet getaway in Singapore we stayed at Wanderlust Hotel, located in Little India. At first fluffy suggested to stay at Marina Bay Sands Hotel but I felt it was too pricy and the usual 5 star hotels are just plain boring. Thanks to morden technology and friendly travelers who took time to shared their experience on their stay at Wanderlust, I stumble onto this really cute Singapore boutique hotel on Tripadvisor. After reading all the reviews and saw the pictures, I shared with fluffy & we’ve decided this is where we’re gonna stay in our short trip to Singapore! We booked our 3 days 2 nights stay at Wanderlust via Agoda as it’s slightly cheeper and hassle free. Stools to chill for a drink or two. Dentist or barber chair, very classic! This was our room. It’s one and a half floor. We’ve got our walk up stair to the bed on top. The bed is super comfy. A typewriter couch, each creative suite room has a unique theme hence you get to experience different fantasy in different rooms! iPhone/iPod Touch dock, you can slot in your gadgets and play your favourite music on your playlist and make coffee with your very own coffee making machine! Nespresso coffee selection, sufficient for two person in a room, choose between Espresso, Lungo or Decaf. If your not a coffee person, there’s Naturalis tea selections as well and a Non-alcoholic mini bar filled with water and fruit juice in packet for you. Toiletries, they provide Kiehl’s shampoo, conditioner, bath gel and lotion! Bathroom. Had an awesome shower everyday! Our room is called the “Typewritter” room, it’s the Creative Suite, located on the 4th Floor; the highest floor of the building. On Level 4 it’s Creature Comforts by fFurious. Very cosy and fantasy-filled experience. 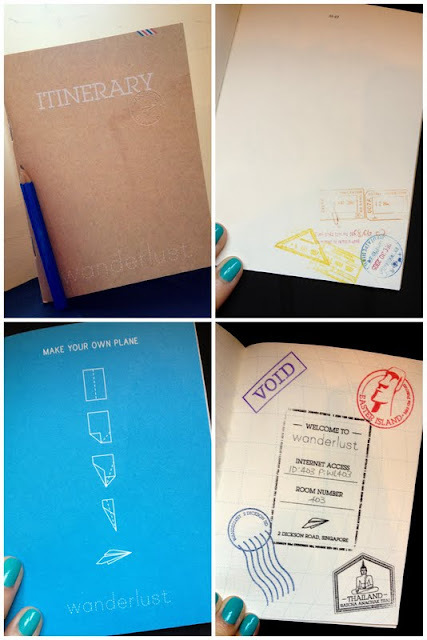 In return as souvenir a passport notebook to jot down all our memories of our trip in Singapore! Love it, makes us feeling really special with this customized passport! I’ve also made fluffy his morning coffee! Melts fluffy! The restaurant, Cocotte serves up unpretentious, rustic French cuisine in a casual and comfortable setting. Encouraging social interaction and communal dining, dishes at Cocotte come in sharing portions so guests can enjoy a unique dining experience and sample a variety of scrumptious creations by the chefs. Table settings and deco. Each table is different hence, it’s unique. It’s been a wonderful experience at Wanderlust and had a lovely time together with fluffy on our very sweet first anniversary together in Singapore, more sweet memories to come! We’ve also went to Universal Studio and Marina Bay Sands for Fountain Show, not forgetting my shopping spree at H&M since I’ve got to wait till September before they open in Malaysia! 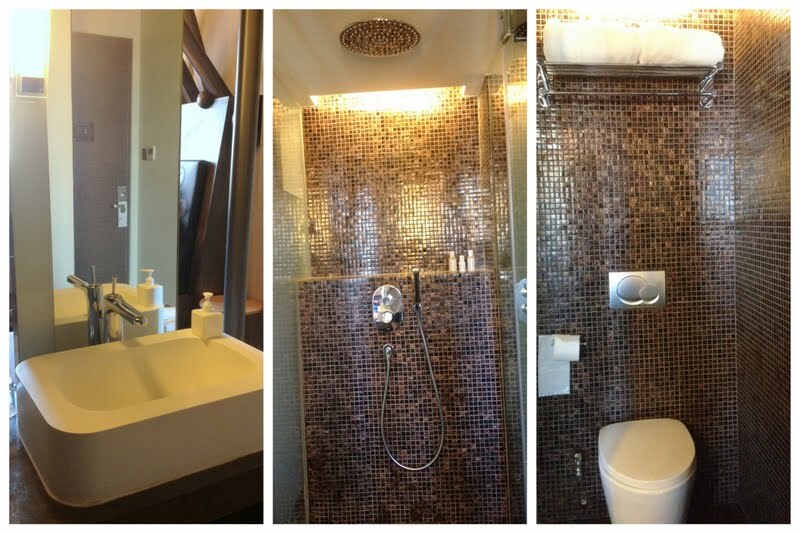 Instead of staying at the usual hotel, why not pay a little more for the deco and comfort to enjoy your trip? Under the same chain as Wanderlust, there’s another boutique hotel know as Hotel 1929 in Chinatown as well. I’ve also got to know about New Majestic Hotel, when you travel do some research on other hotels and some of the facilities included and transportation/location to suit your visit. Wanderlust Hotel is a white building located at the corner of shops. Transportation: by Cab from Airport or MRT to Little India station. MRT is available at Changi Airport Terminal 2, estimated time about 30 minutes to reach Little India station. From East West Line (Green) to City Hall (Red) then Dhoby Ghaut (Purple) and you’ll reach Little India station [NE7]. 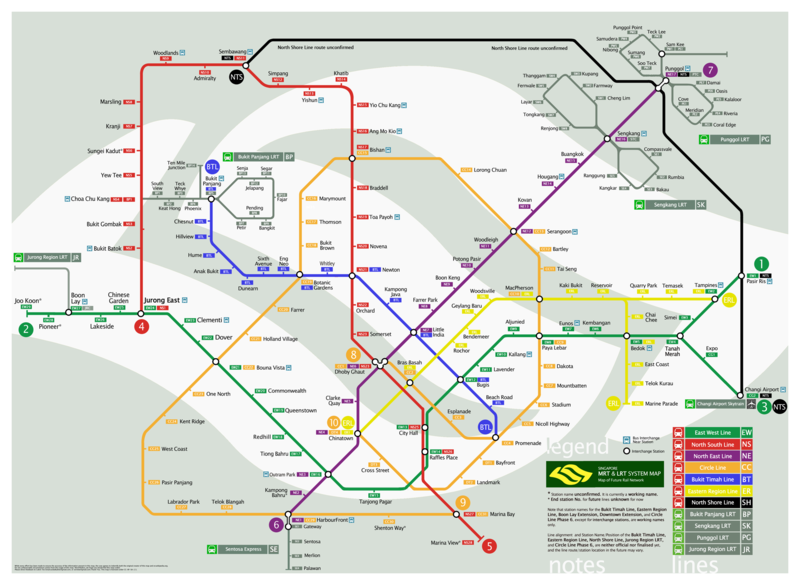 MRT Map (Link), your advisable to download the map onto your mobile. But don’t worry it’s very convenient and easy to take a train in Singapore as all stations have colourful signs and directions so you won’t lose your way. By taking MRT to Wanderlust Hotel, it’s about 3-5minutes walk from the station.